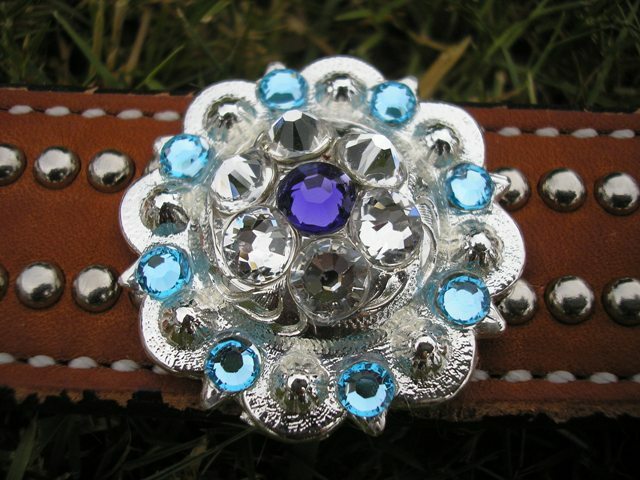 Jozee Girl Designs Custom Crystal Tack, Jewelry & Accessories - 1½" Crystal Concho ~ Choose your Crystal Colors! 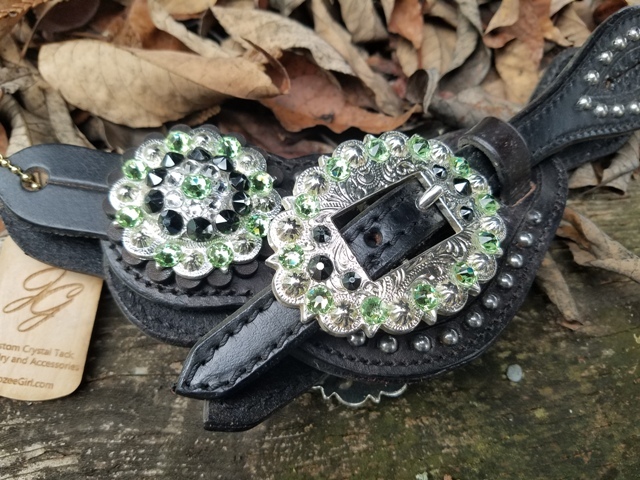 Love my conchos! 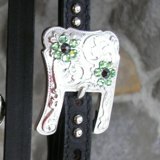 They hold up to everyday use on spur straps..